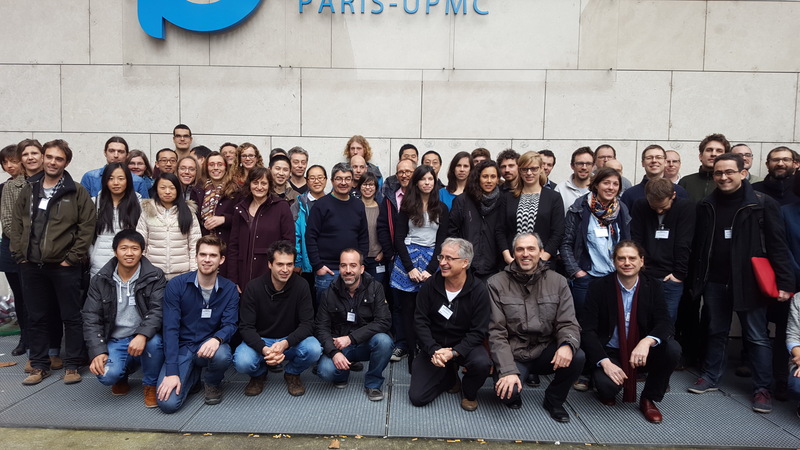 Successful 3rd Annual Paris Meeting! 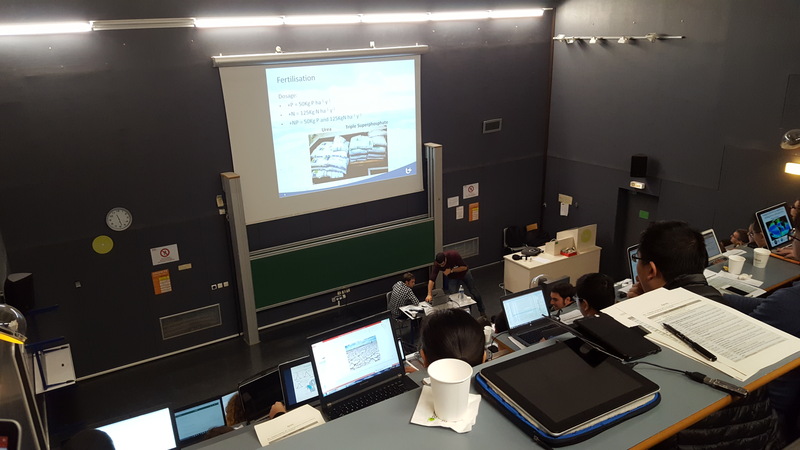 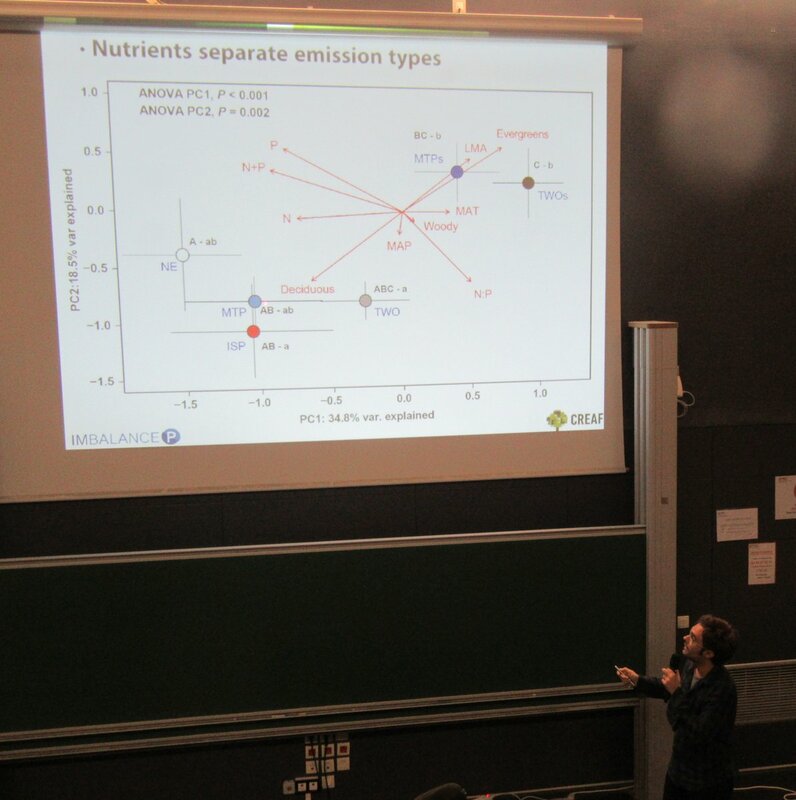 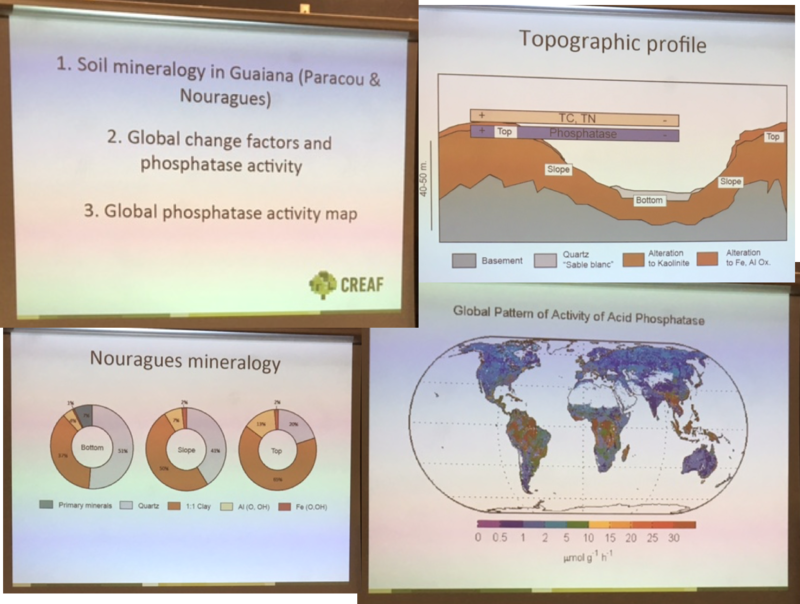 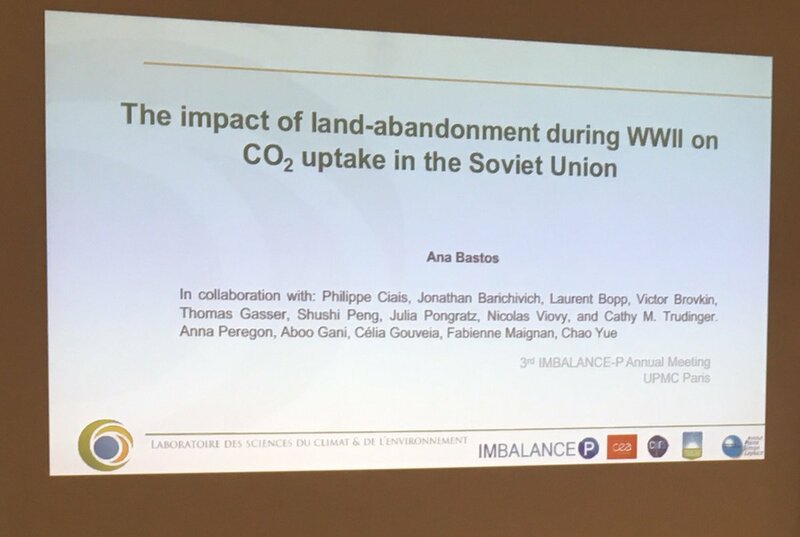 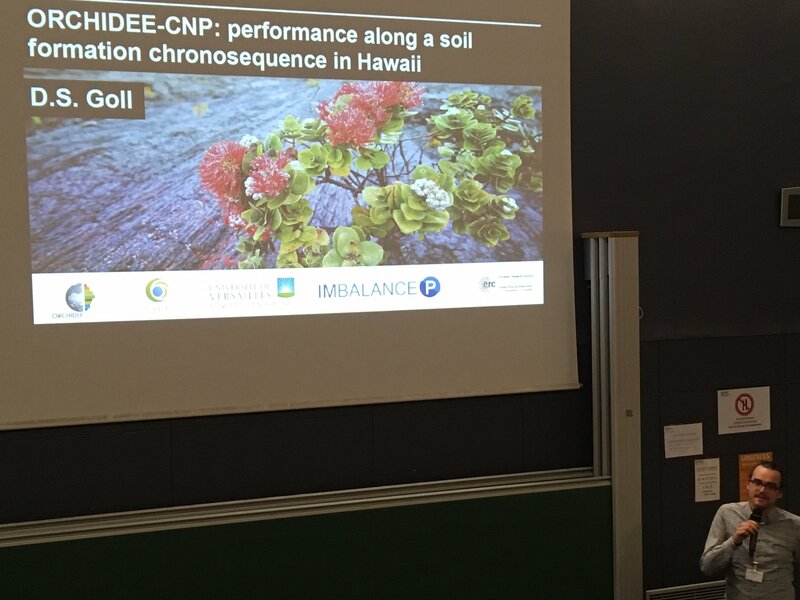 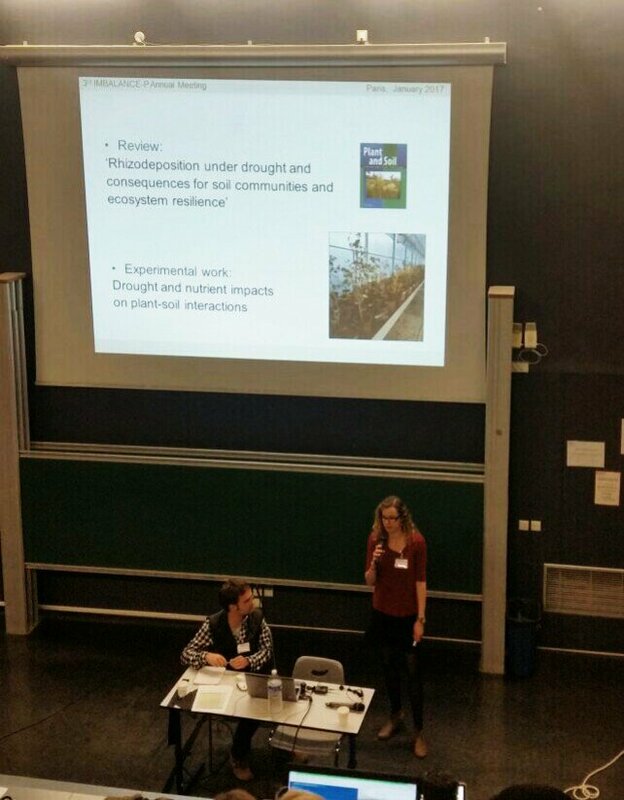 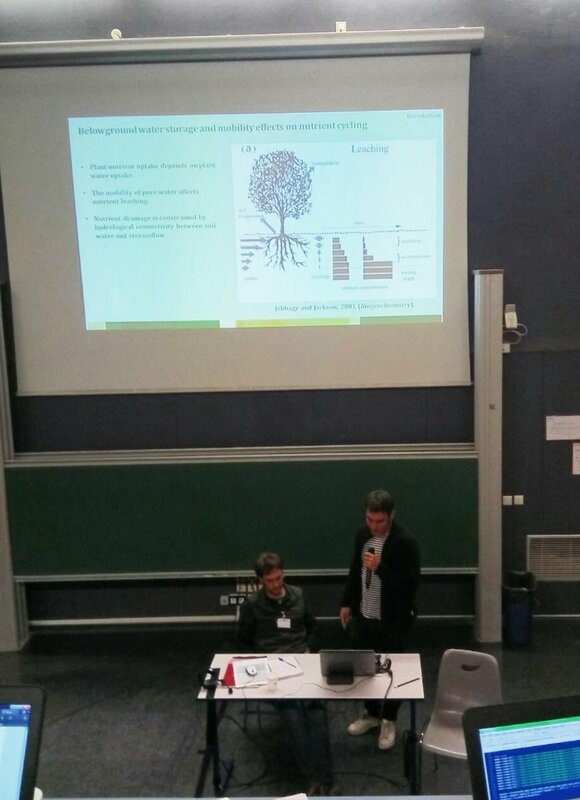 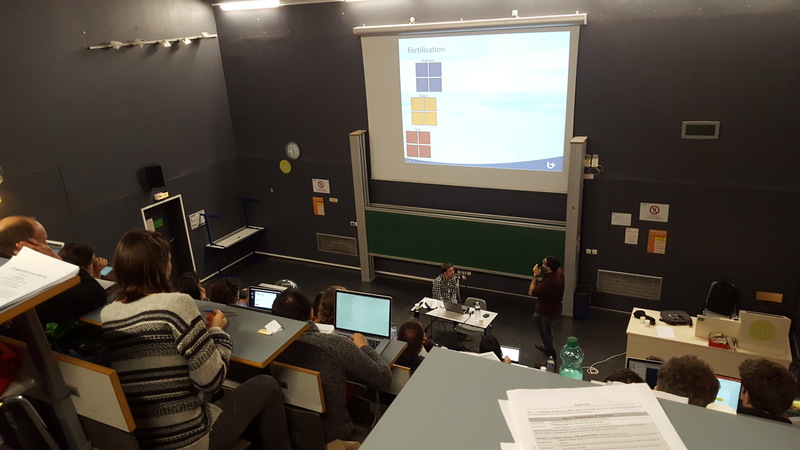 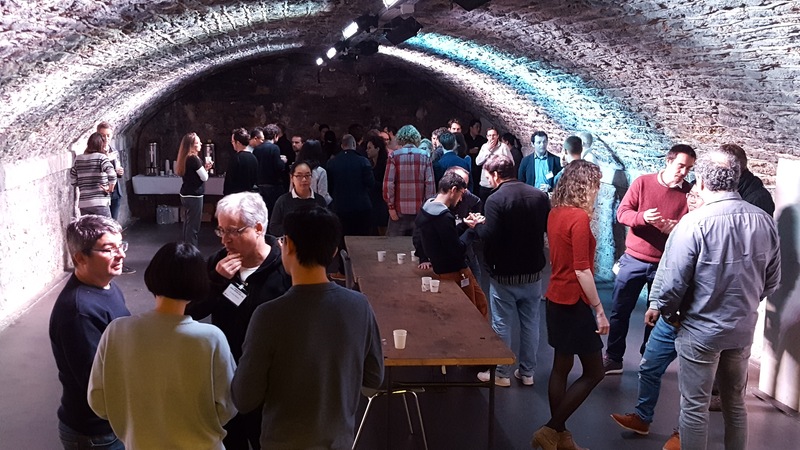 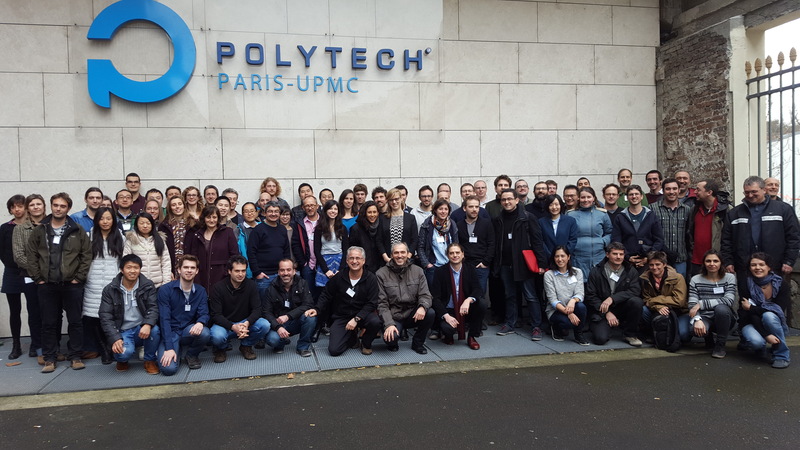 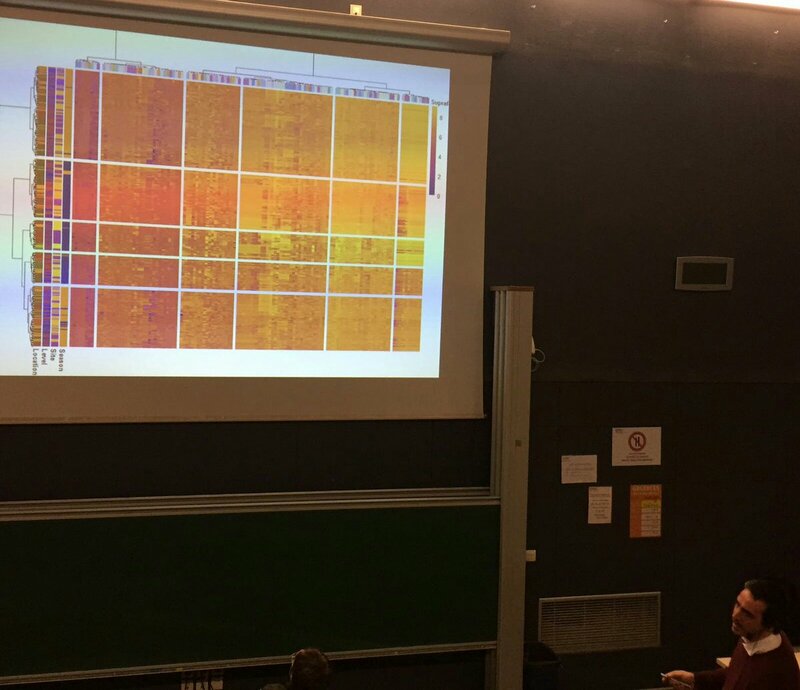 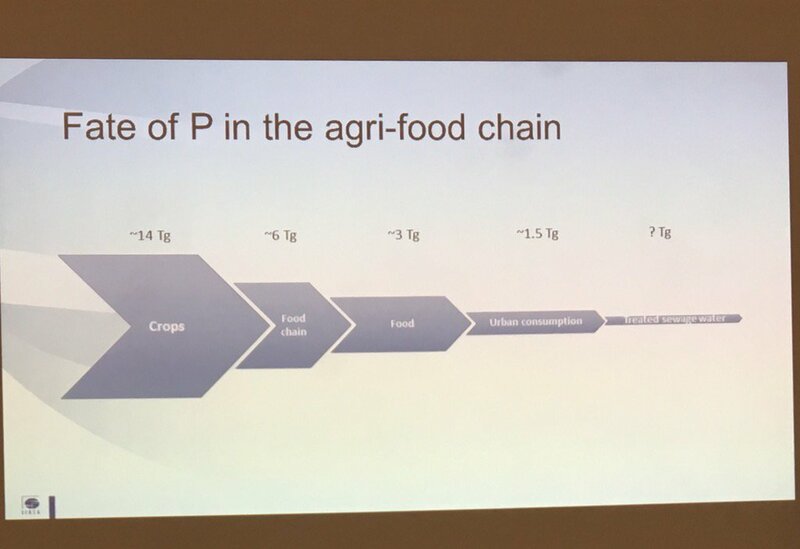 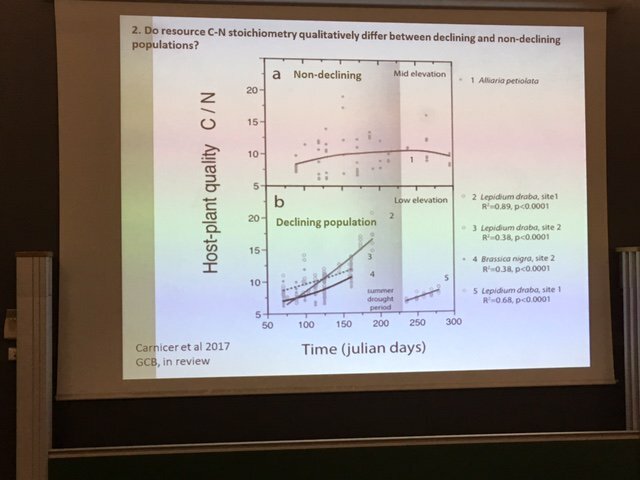 From the 1st to the 3rd of February, we met in Pierre et Marie Curie University, in Paris, to gather together, share results and advance phosphorus-related science! 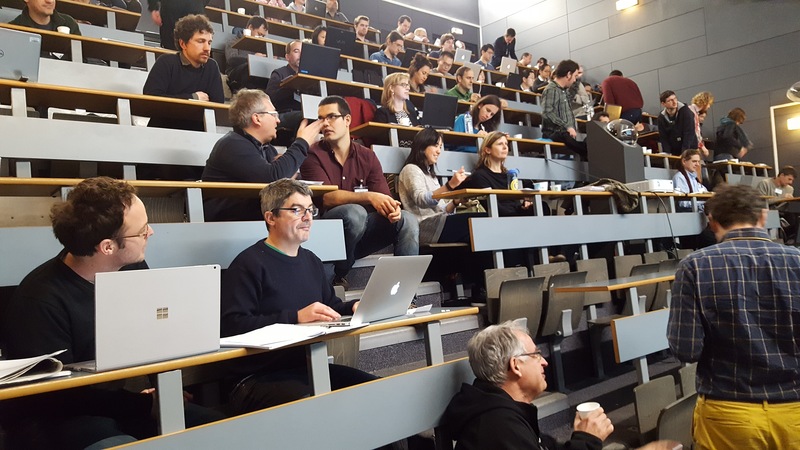 You can download our presentations here! 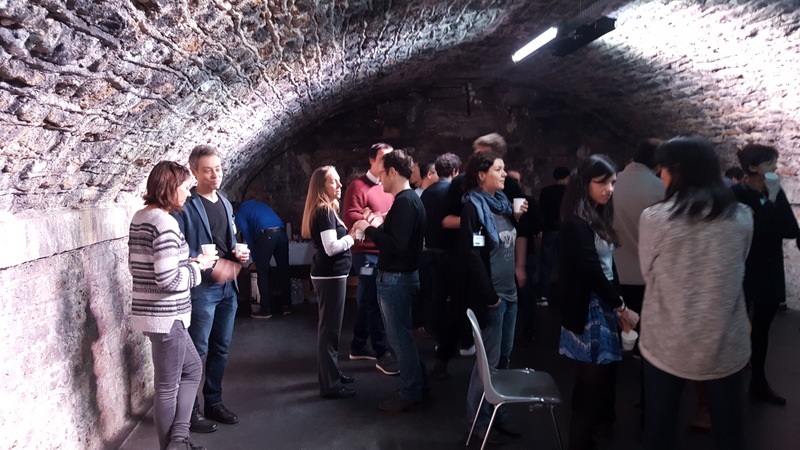 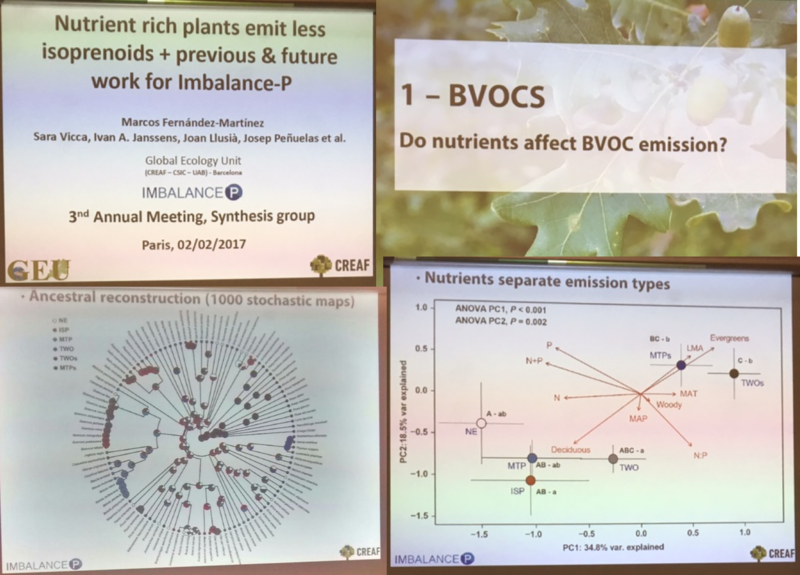 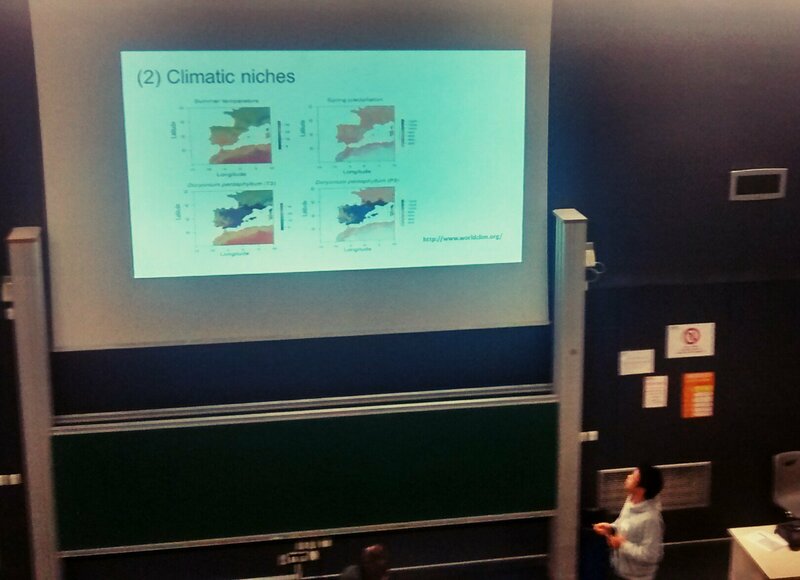 Three days of intense collaboration among the different imbalance-P groups, left us some pictures that we want to share with you. 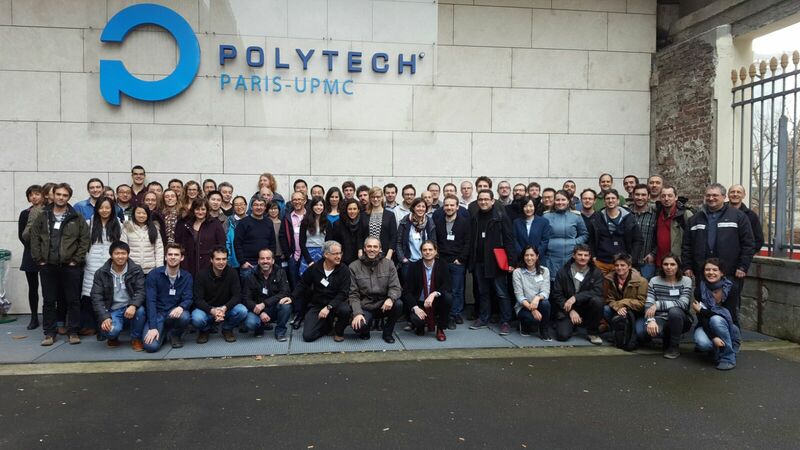 See you all during the 4th Annual Meeting!